 From the Tony Award-winning authors of Falsettos, William Finn and James Lapine, with vocal arrangements by Tony Award-winning Jason Robert Brown, A New Brain is an energetic, sardonic, and often comical musical about unforeseen life events reminding us of who we are, what we're made of, and who we hope to be. Gordon, a composer for a children's TV show that features a human frog named Mr. Bungee, dreams of quitting his ‘talent killing' job and writing Broadway's next hit musical. At lunch, Gordon collapses into his meal and wakes up in the hospital, surrounded by his maritime-enthusiast boyfriend, his overbearing mother, a co-worker, and a team of medical professionals. Thought to have a tumor inside his brain, Gordon finds the courage to confront not only his mortality as he agrees to the necessary yet life-threatening surgery, but also the specter of Mr. Bungee and the music still left unwritten. Please note A New Brain explores mature themes and contains adult language. A New Brain may not be suitable for patrons under the age of 13. Music and Lyrics by William Finn. Book by William Finn and James Lapine. Directed by Sean Elias. Stage Management by River Hansen✝︎. Set Design by PJ Carbonell. Lighting Design by Janine Vreatt✝︎. Interested in working on A New Brain? Submit now! After Shows with the Crows: More Info TBA.